helps readers chart a path to true love. 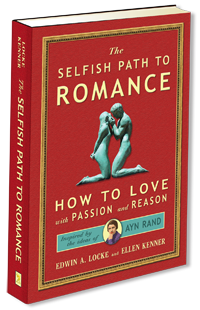 "There is no other book on the market [that I know of] that can compete with the ideas presented here to help you achieve a successful romantic life." "..reading it I couldn't help but look back on my past relationships and think 'I wish I had this book then.'" Chapter 1: What Is Romantic Love? How Do You Know If Your Partner Is "The Right One"